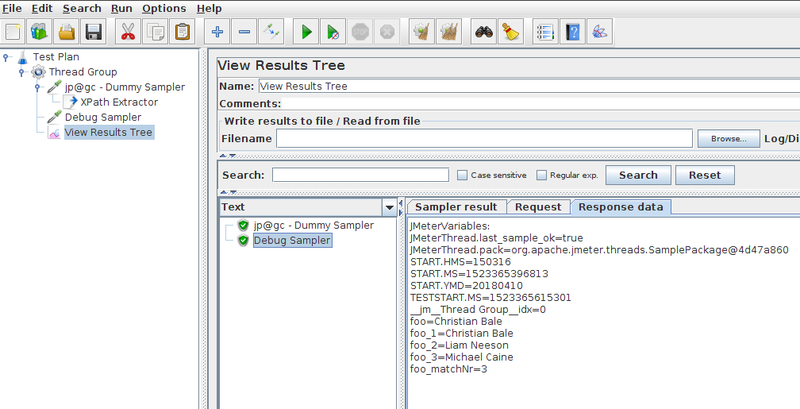 If you’re here, it’s probably because you need to extract variables from an XML (like SOAP) response using JMeter. Best of all, it works with HTML Too. If you’re new to JMeter, read our JMeter Tutorial to get started quickly. Besides, we have an excellent guide on JMeter’s Json Extractor too. Good news! 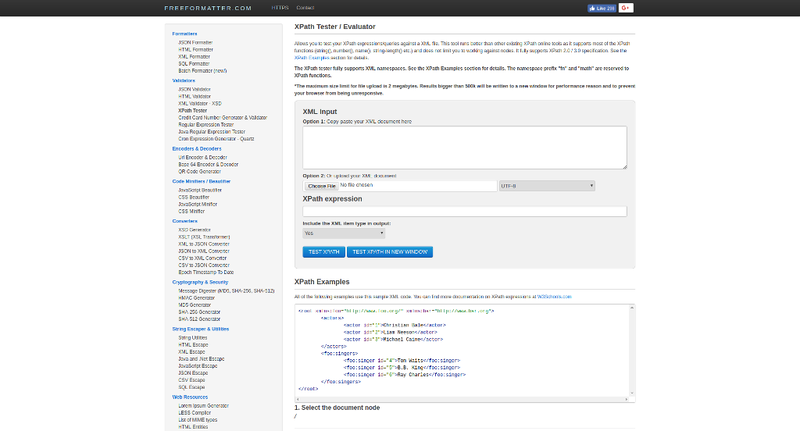 You’re on the definitive guide to master JMeter XPath Extractor using XPath Expressions. Let’s go! XPath expressions are a language to select nodes within an XML document. XPath supports different kind of expressions to select various parts of the document. That’s a pretty simple XML, but it offers a surprisingly high number of possible Xpath expression combinations. /root/foo:singers/* All the children of the ‘singers’ node. //* All the elements in the document. //actor&vert;//foo:singer All the ‘actor’ elements AND the ‘singer’ elements. name(//*) Name of the first element in the document. number(//actor/@id) Numeric value of the ‘id’ attribute of the first ‘actor’ element. string(//actor/@id) String representation value of the ‘id’ attribute of the first ‘actor’ element. string-length(//actor/text()) Length of the first ‘actor’ element’s textual value. local-name(//foo:singer) Select the local name of the first ‘singer’ element, i.e. without the namespace. count(//foo:singer) Select the number of ‘singer’ elements. sum(//foo:singer/@id) Select the sum of the ‘id’ attributes of the ‘singer’ elements. As you can see, there is nothing difficult here. 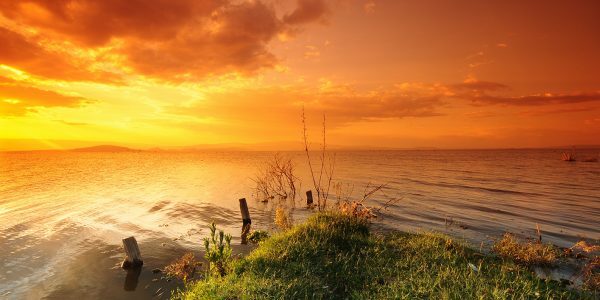 It’s just a matter of practice to get things working the way you want. The trickiest part is to test XPath expressions on a given response. Need to try some Xpath Expressions quickly outside JMeter? Give a try to XPath Tester. It supports configuring both the XML input and the XPath expression. 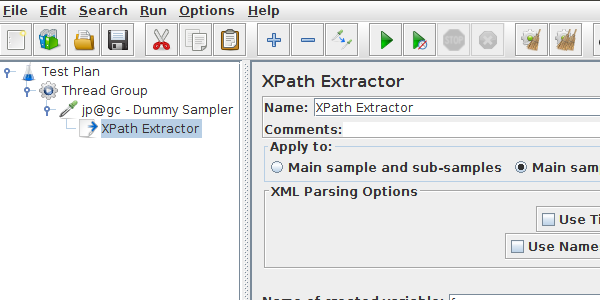 Let’s now explore JMeter’s XPath Extractor settings. Use Tidy” should be unchecked for both XHTML or XML response (for example RSS). 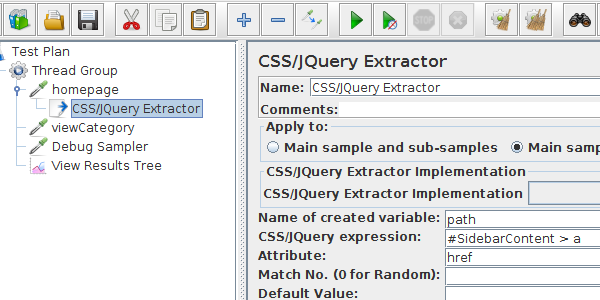 For HTML, CSS/JQuery Extractor is the correct and performing solution. Don’t use XPath for HTML extractions. Tidy should be used when receiving invalid XML responses. Tidy is much more tolerant than the built-in XML parser. Show warnings: Sets the Tidy showWarnings option. Return entire XPath fragment instead of text content? If selected, the fragment will be returned rather than the text content. 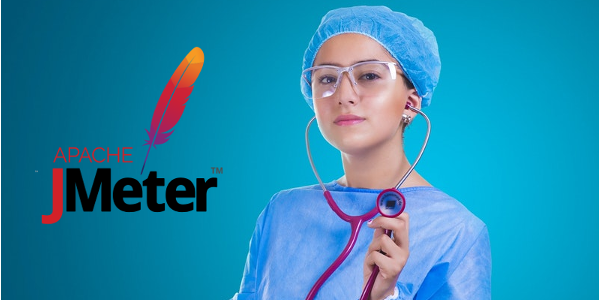 For example //title would return <title>Apache JMeter</title> rather than Apache JMeter. In this case, //title/text() would return Apache JMeter. We are going to cover most common xpath use-cases. These cases are pretty often encountered on real-world applications. Let’s take an example script we’ve setup for this purpose. 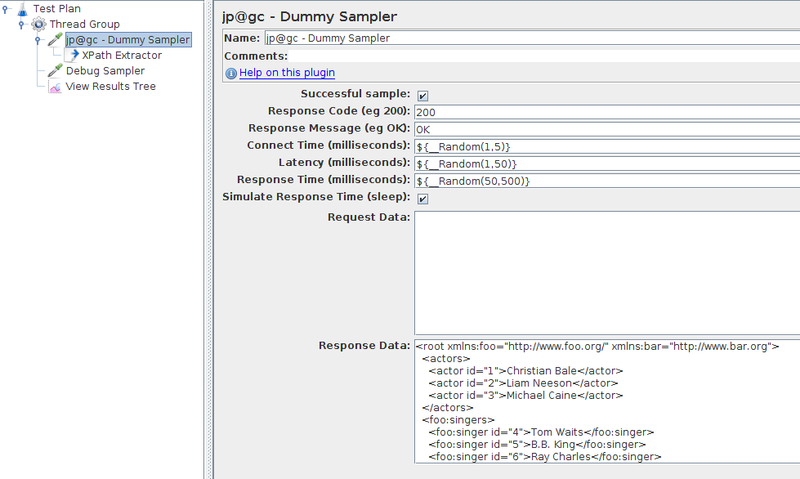 Dummy Sampler: Simulates a request whose response is the XML from the example above. The plugin is not installed? Follow our JMeter Plugins Installation Guide. Add > Listener -> View Results Tree. First, let’s see how to extract the value inside an XML node. As expected, we successfully extracted all actor names! Now let’s try to extract the foo:singer ids. This is a typical use case where you want to extract an attribute value. Use Namespaces: set to true because foo:singer uses foo namespace. We want to extract a value from the XML depending on the value of an attribute. For example, let’s extract the actor whose id=3. Feel free to play with the Example XPath Expressions. 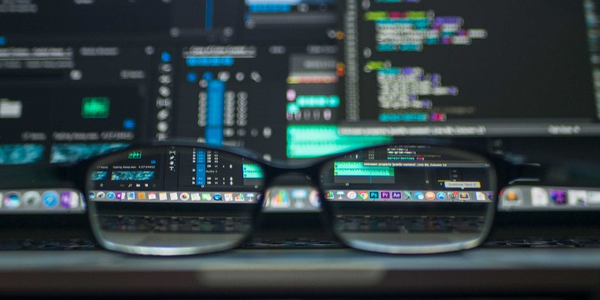 You should be aware that using XPath expressions on XML / HTML responses consumes a significant amount of CPU and Memory. That being said, it may be much more practical to use XPath expressions (and not JMeter Regexp Extractor) when regular expressions are unsuitable. Typically, it happens when the content to extract is very similar to non-related other content. Keep in mind the XPath extractor parses the HTML / XML Response and converts it to a DOM document. That’s typically what web browsers do and it runs fine for a single client. But it often hurts performance as stated in our guide Optimize JMeter for Large Scale Tests. 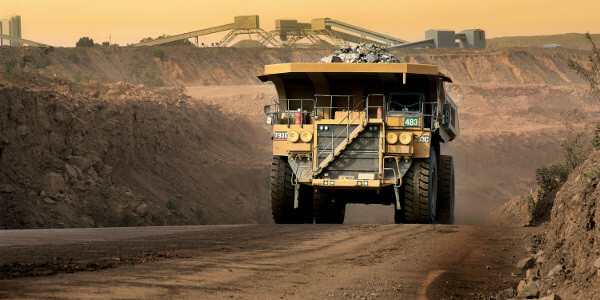 Got only light load to simulate? Fine! Otherwise keep an eye on the load generator’s CPU and memory usage. 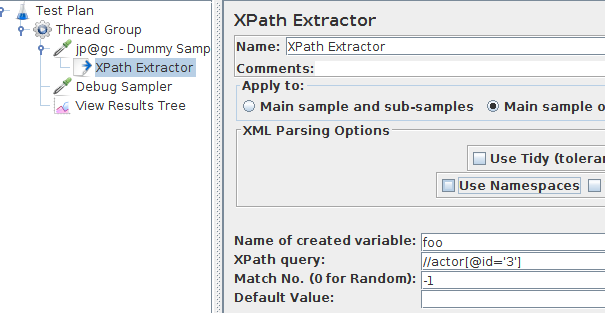 I hope you enjoyed reading this guide and hope it helps you to master XPath Variable Extractors! For further understanding, you can watch this tutorial.